Israeli warplanes carried out airstrikes across the besieged Gaza Strip, on Monday afternoon, targeting three various Hamas movement sites. 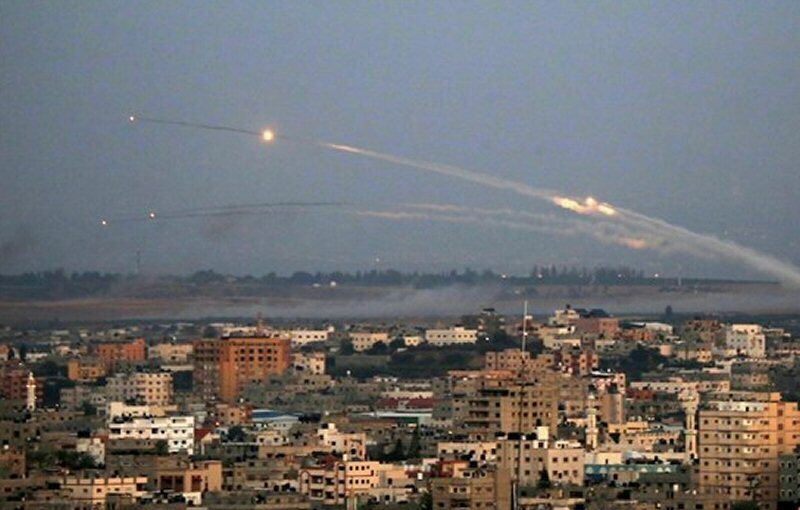 A Ma’an reporter said that Israeli warplanes fired at least four missiles, with no injuries reported. The airstrikes resulted in material damages in several areas, where Hamas sites were not located, along the eastern borders of Gaza.